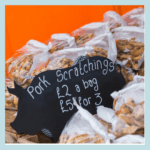 Quite simply the most important section of our website! 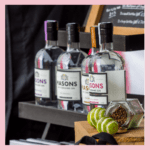 We love food and drink! 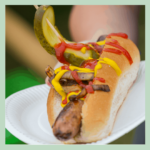 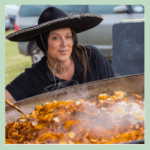 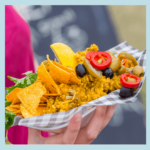 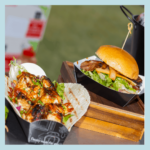 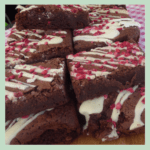 We love Food & Drink, so you can expect a huge range of amazing Food & Drink Exhibitors at our festival. 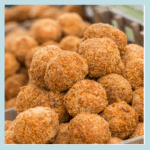 We are currently booking in our 2019 Exhibitors so will be introducing these soon! 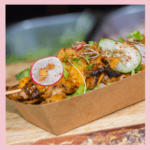 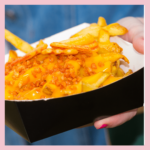 Taste your way around the globe with some of the best street food the UK has to offer! 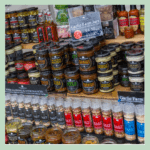 From artisan producers, to award winning brands and products there is something for everyone and with over 200 different exhibitors to visit, you will be spoilt for choice. 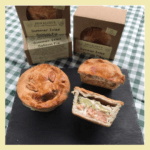 Including many of Yorkshire’s finest makers and bakers.